YouTube - Check out the adorable features of an itty bitty baby Jackson’s Chameleon. Tactical Veterinarian: Incredible Chameleon Camouflage! 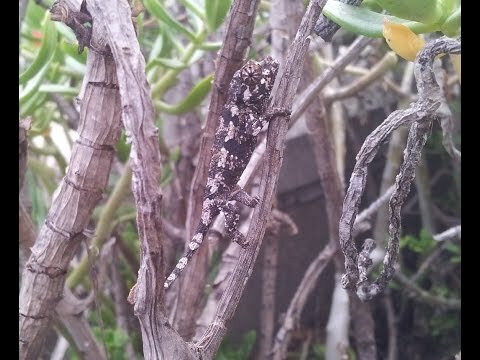 YouTube - Watch this incredible camouflage transformation as this baby Jackson’s chameleon (Trioceros jacksonii) explores outside! 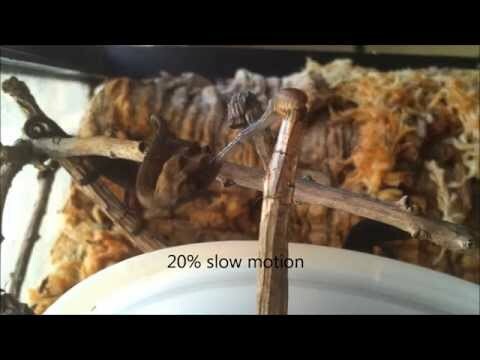 YouTube - This neat clip features a baby chameleon striking a dubia roach with its tongue and plays it back in slow motion. 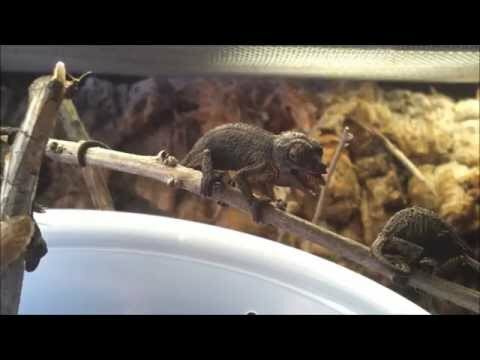 YouTube - A baby chameleon looks like it almost bit off more than it could chew when it takes a minute to swallow a yummy roach. 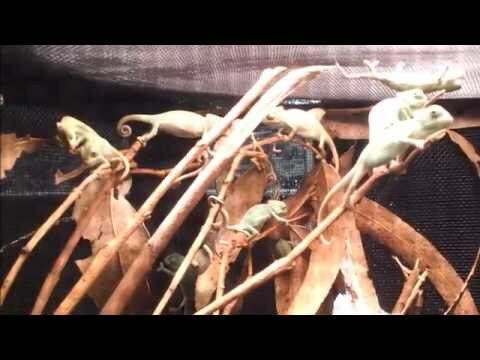 YouTube - A cute clip features a plethora of baby veiled chameleons enjoying the high up branches in their shared home. Chameleon Forums - This beautiful Jackson’s chameleon is quite a photogenic little boy.